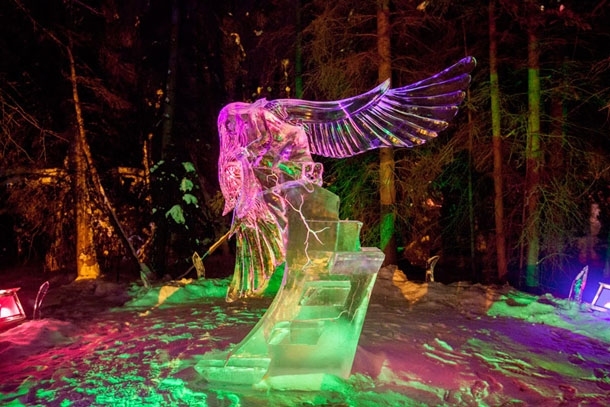 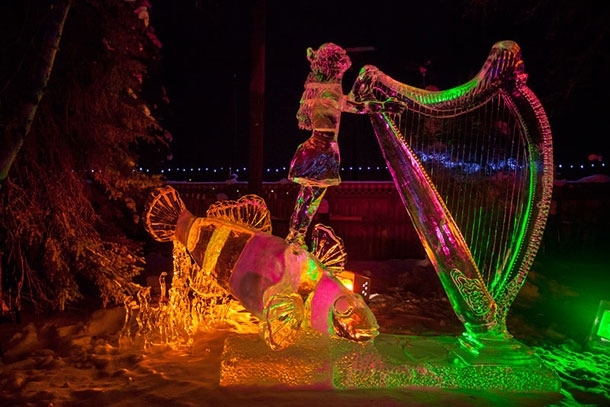 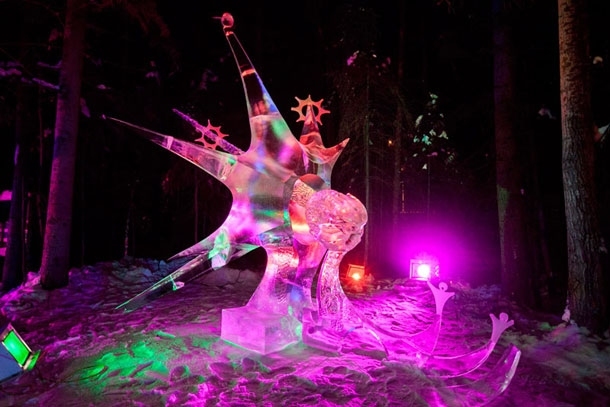 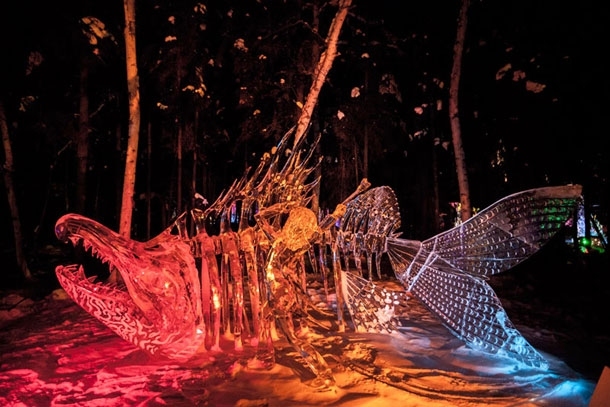 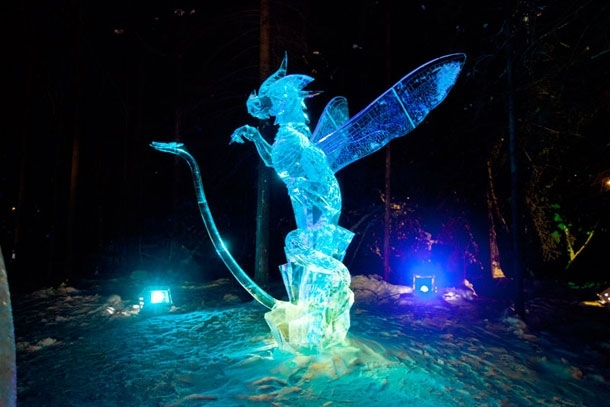 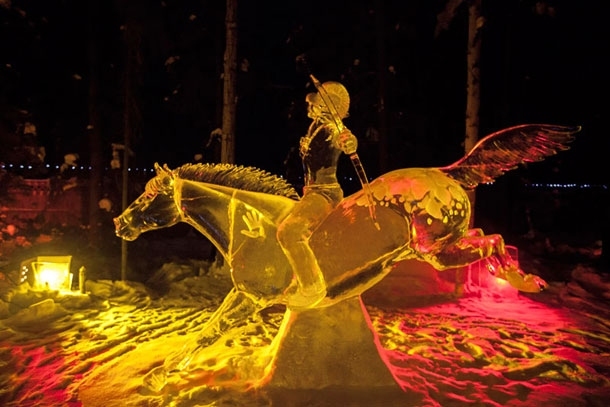 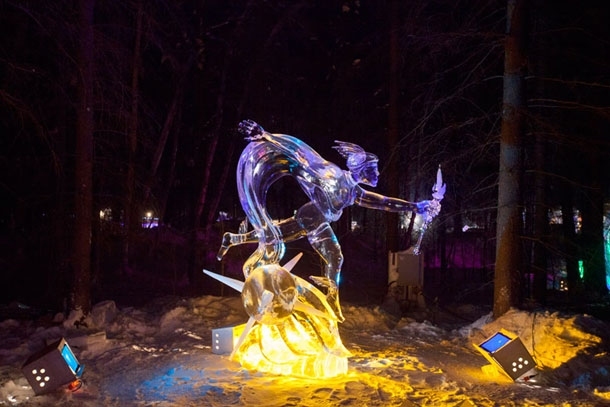 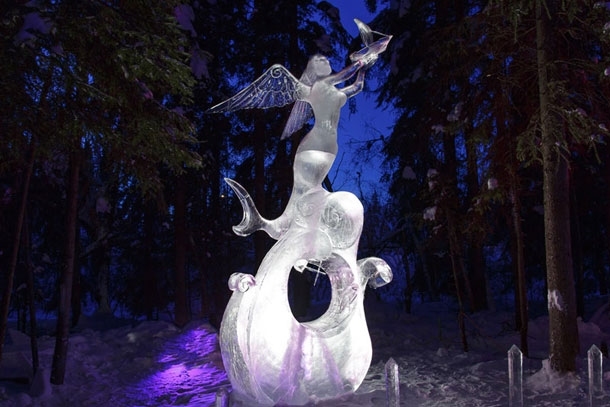 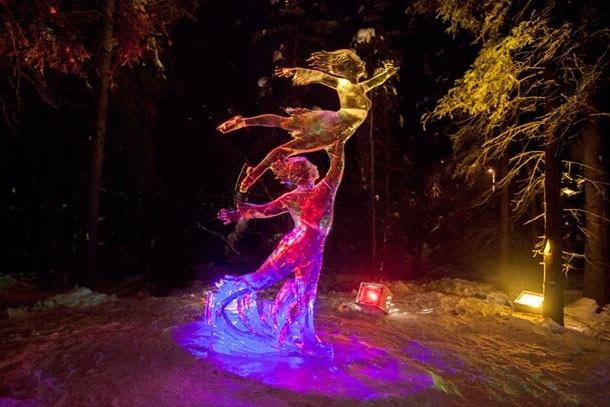 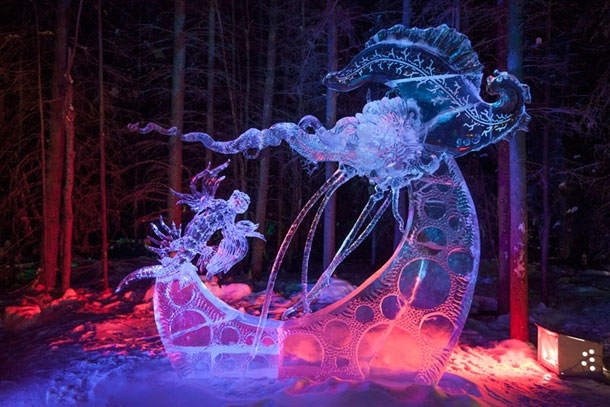 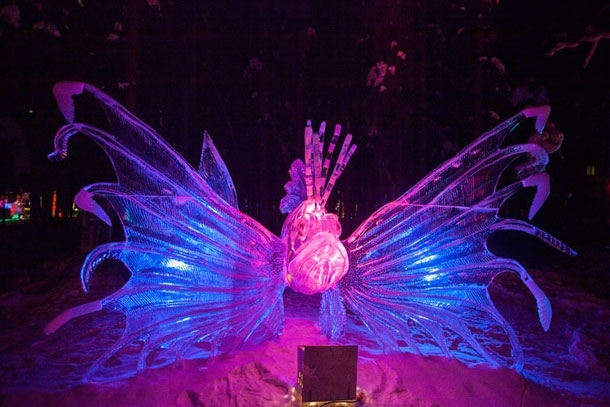 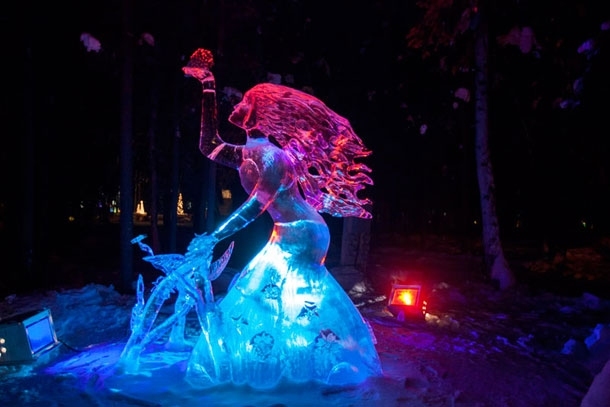 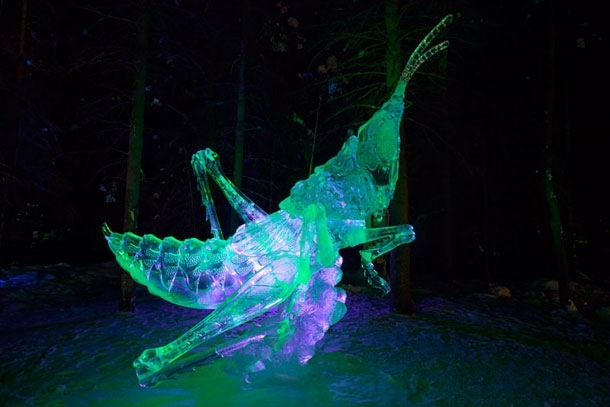 World Ice Art Championships can be amazing places for artistic sculpture enthusiasts. 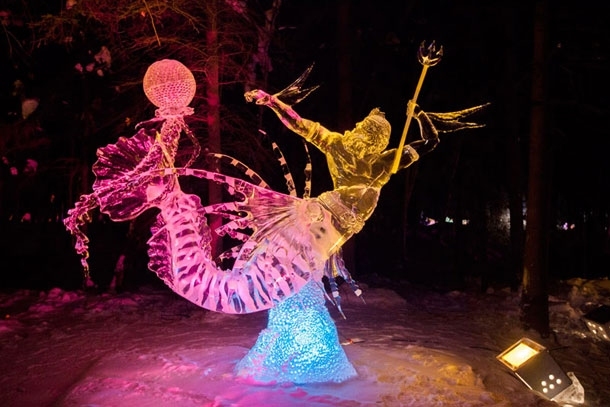 In about 60 hours, participants from all over the world can simply thrill the audience with the extraordinary ice works of art they are creating. 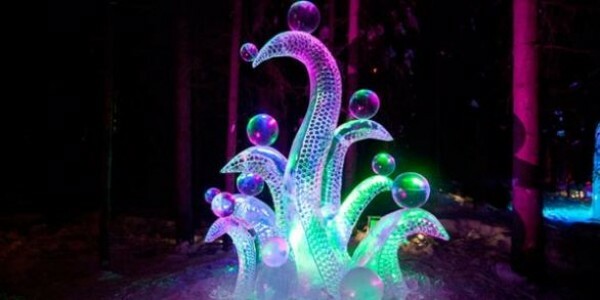 From legend to cartoon characters and animals, and with the help of some extra lighting effects, these artists will create another impressive universe that will simply leave you in awe! 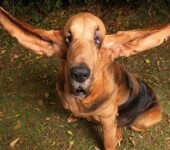 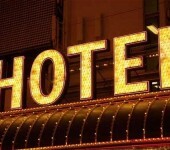 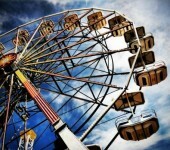 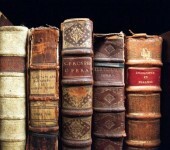 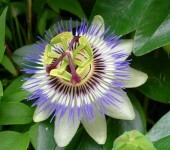 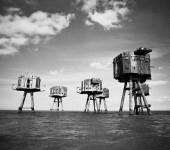 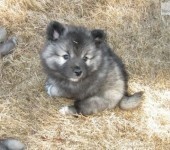 When we are children we all hope to have certain thing when we grow up but things don't always turn up as expected.